President Trump has our economy booming. Unemployment claims are at an unprecedented 50 year low. (1) There are more jobs available than there are workers to fill them. And yet, every Democrat presidential candidate is on a mad dash to socialism. If a Democrat is elected president in 2020, we will be thrust back to the depressing days of Obama's failed economy; record high numbers of Americans on food stamps, unemployment, and disability. Democrats are like drug dealers seeking to insidiously addict Americans to government dependency solely to control their lives, behavior, and voting loyalty. 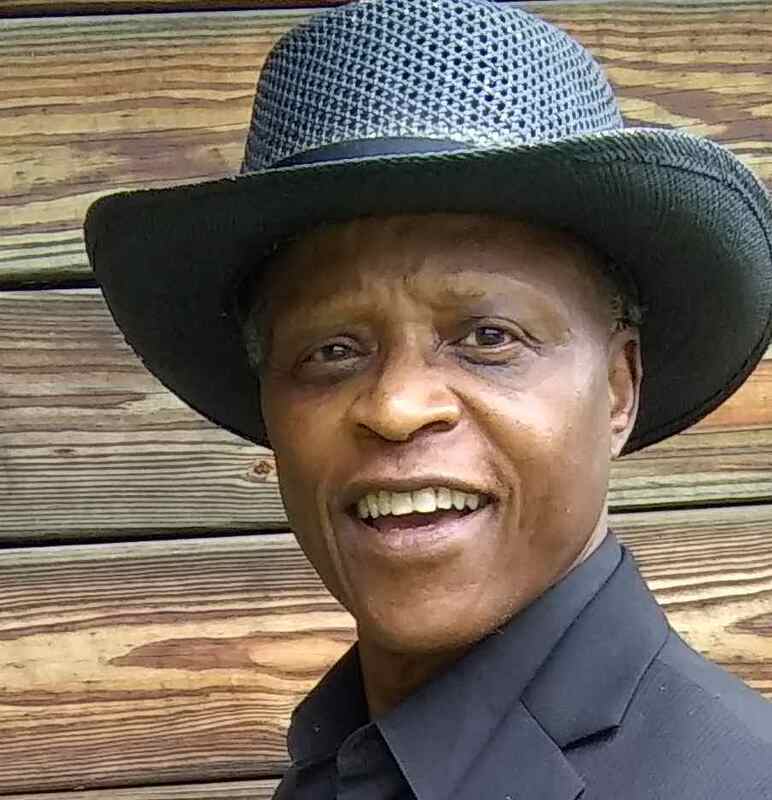 From the beginning of the Tea Party movement, I traveled the country on numerous national Tea Party bus tours, speaking and performing my song, “American Tea Party Anthem” (2) at over 500 Tea Party rallies nationwide. Reflecting back to Obama's horrible economy, I fondly remember the five dollar lady. After my performance on stage at a rally in Texas, I was approached by a humble woman. She thanked me for what our team of patriots was doing for our country. She explained that Obama's anti-business policies cost her husband, a trucker, his job. With tears in her eyes, she grabbed my hand with both her hands, giving me a crumpled up five dollar bill for gas for our tour bus. I instinctively knew that five dollars was a huge contribution from her. The five dollar lady drove home the importance of our mission and responsibility to push back against Obama's plan to transform America into a socialist nation. 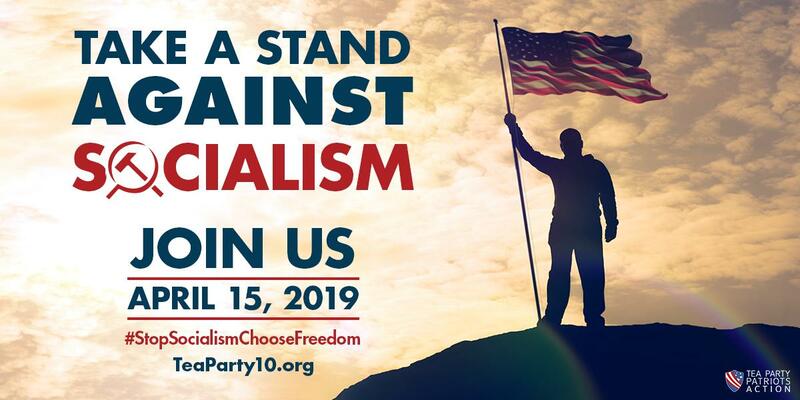 On April 15th, Stop Socialism Choose Freedom Rallies (3) are scheduled across America, 300 thus far with more added daily. Yes, the Tea Party is back. Please join us. With their every attempt to remove Trump from office failing, the evil coalition of Democrats, fake news, and the deep state have become totally deranged. They seek to create a race war and violence on Trump supporters while arrogantly breaking laws. No sacrifice is too large or scheme too low if it will remove Trump from the White House. Democrats' extreme lawless resistance requires the Tea Party to become highly visible again. The Tea Party is the righteous legal resistance to Democrats' deranged, violent, and illegal resistance. This means despite fake news media's 24/7 lies, deceptions, and distortions about Trump, more Americans are beginning to discern that Trump is good for America. Let's pull formerly duped Americans into our Tea Party fold to rally behind our president.